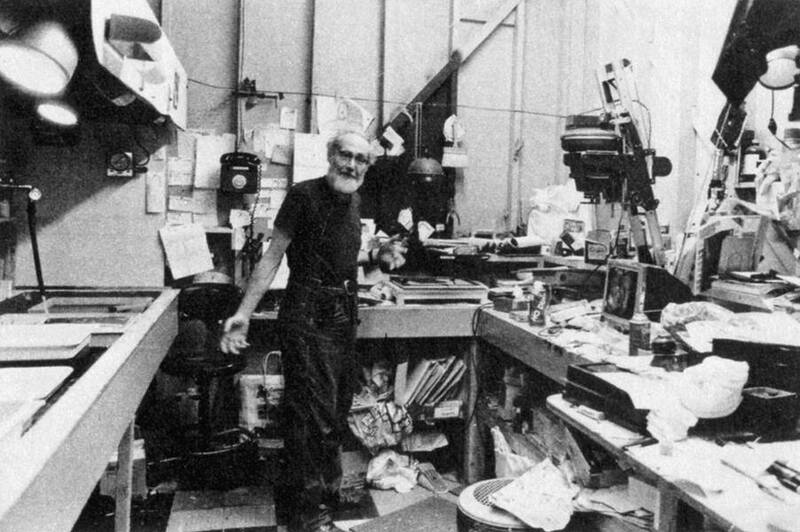 W. Eugene Smith in his darkroom. Another new year and another attempt at posting more often and keeping this blog current and up-to-date. Maybe this is the impetus that I need to start again. — DHH writing for Signal v Noise.